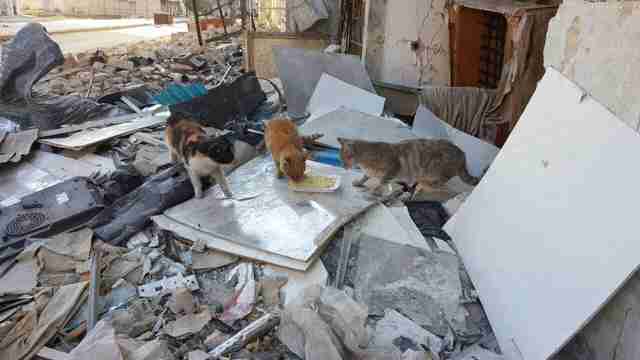 For years, a cat sanctuary in east Aleppo, Syria, gave people a glimmer of hope through war - but when the sanctuary was bombed, it seemed like any possibility of life returning to normal was shattered. 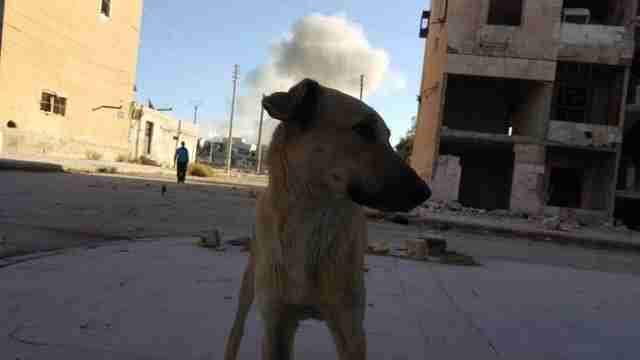 As thousands of families fled to save their lives during the fighting, which had been going on almost nonstop since 2012, many pet cats and dogs got lost in the chaos. 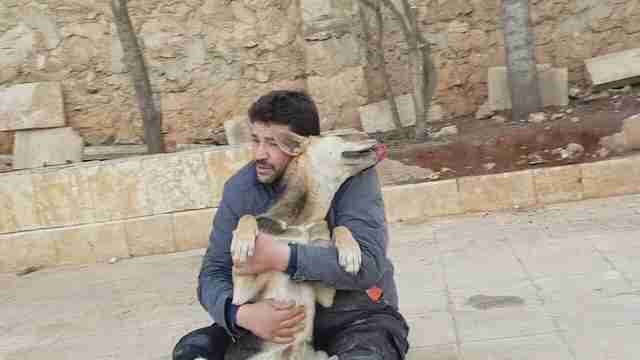 An ambulance driver, Mohammad Alaa Jaleel, known as Alaa, began taking care of the animals left behind, as well as the strays who roamed the city of Aleppo. He started out with about 20 cats. 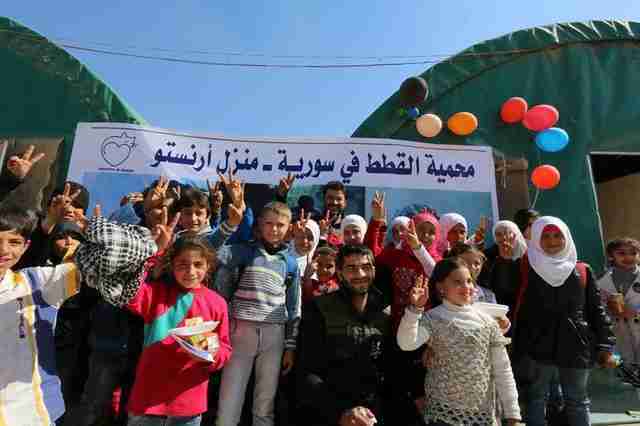 After a year, there were over 100 - and Alaa officially started the sanctuary. The sanctuary was known as the House of Cats Ernesto, named after his own pet cat. There was a garden and a playground for children. Alaa's acts of kindness and humanitarian efforts made headlines all over the world. 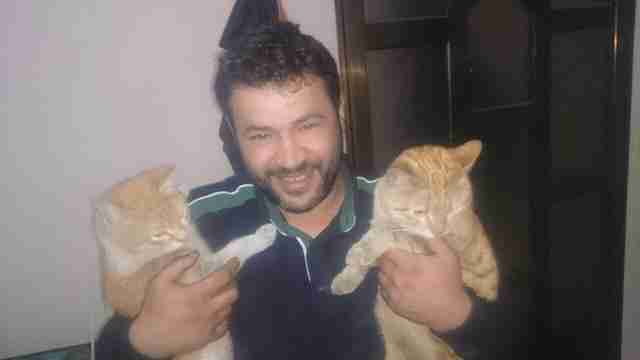 "We protect them in this little sanctuary," Alaa told BBC News in September. "Since everyone left the country, including my own friends, these cats have become my friends here." 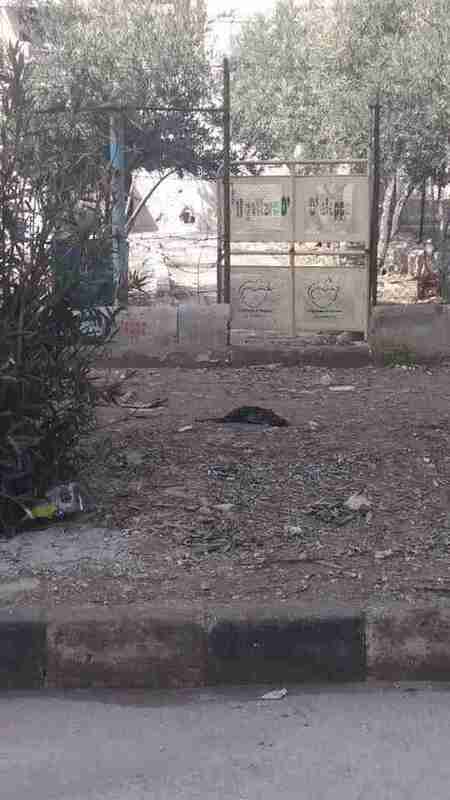 But when the fighting intensified in east Aleppo in November, and cluster and barrel bombs were being dropped indiscriminately by Russia, citizens of Aleppo filmed their last goodbyes to the world. 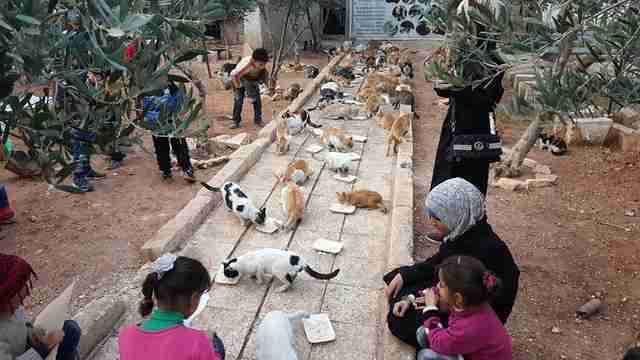 The cat sanctuary - once a haven where children could play with cats and momentarily forget the ravages of war - was covered in chlorine gas and decimated by bombs. 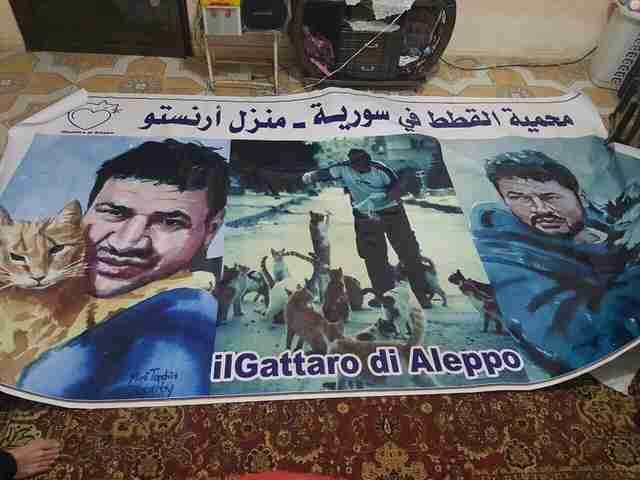 "I'm so sorry to tell you that today our shelter was bomb[ed]," Alessandra Abidin, who runs the private Facebook group for Il Gattaro d'Aleppo ("the cat man of Aleppo") from her home in Italy, wrote in November. "Some cats and our beautiful dog Hope is dead." 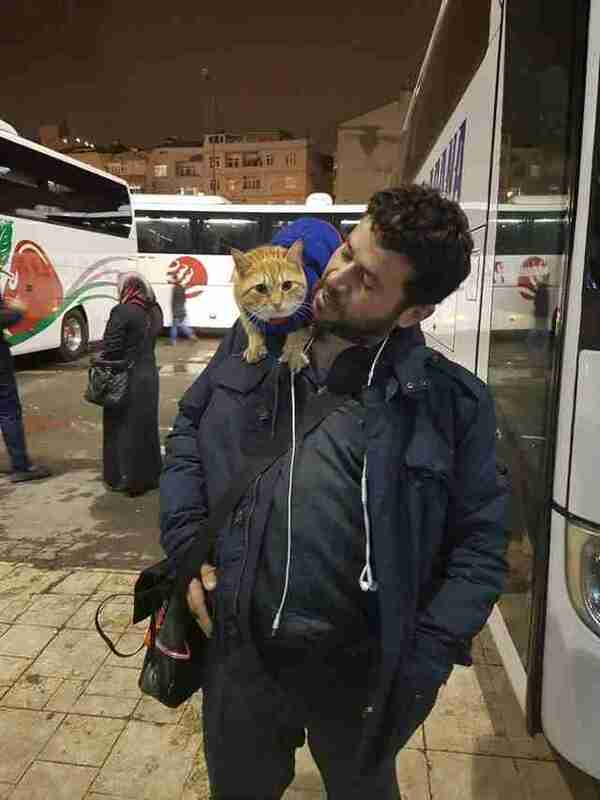 Alaa stayed until the last moments, until finally he fled with his family to Turkey - along with his cat, Ernesto. Having only just saved his family and his own life, Alaa was already making plans to return to his city and start all over again. Bolstered with support from people all over the world, Alaa was able to start planning the new sanctuary in the ruins of Aleppo, for when he returned. 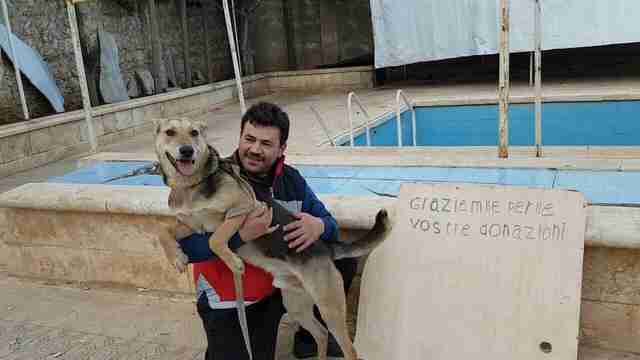 Finally, earlier this year, Alaa traveled from Turkey back to Syria to find a new spot for the sanctuary. Alaa brought with him a new cat named Feras (Ernesto's new friend) and a new dog, named Hope in memory of the dog who perished in the bombing. Sadly, the old site of the sanctuary is now reduced to rubble. The cats who had once called it home had died or apparently vanished - all but about 10 of them. But there is new life around Aleppo. And Alaa found a wonderful new space, which he's started filling with supplies, bringing them in his new ambulance. 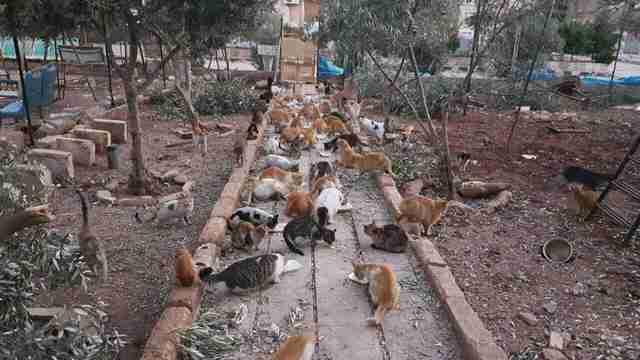 And cats have started populating the new sanctuary, which is being called Ernesto Paradise. 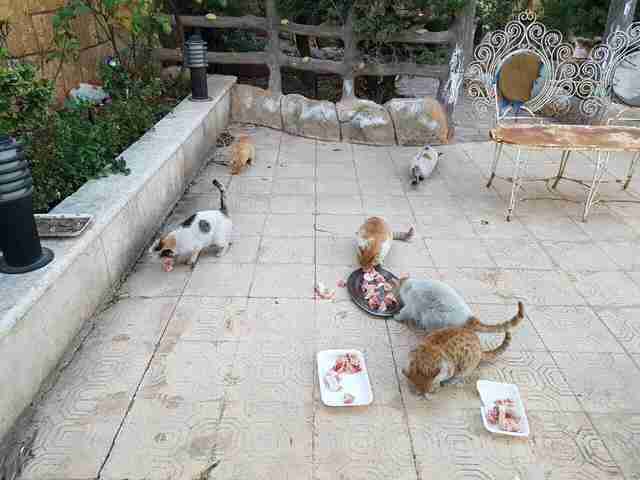 Once nameless street cats, scrounging for food among the rubble, these cats now have names: Lucy, Romeo, Loulou, Foulla, Oliver and Warda are just a few. Just last week, the new sanctuary hosted a birthday party for a local girl. 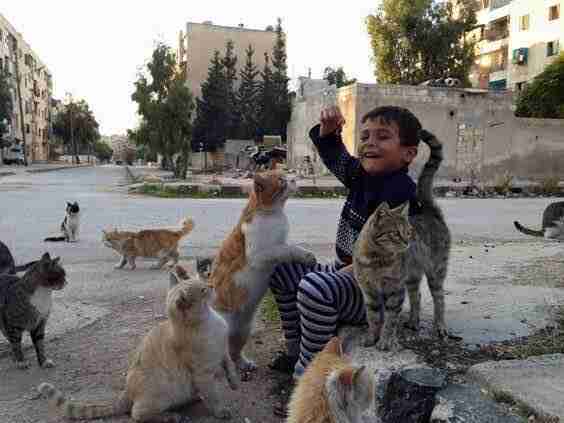 As the children danced and played with the new cats and dog, laughter could be heard again in Aleppo. 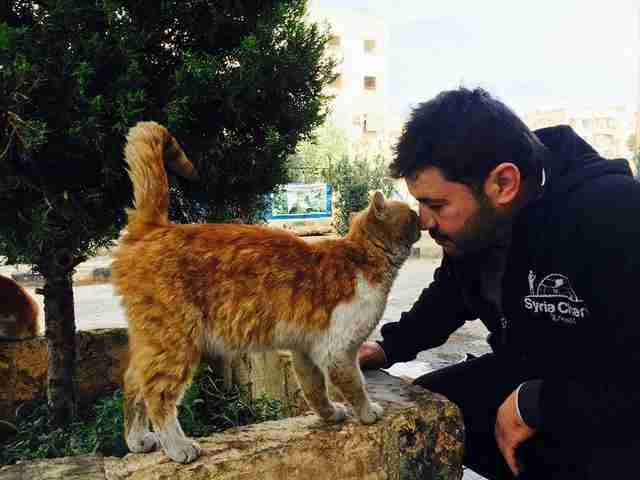 And this week, a cat named Honey, who had lived at the sanctuary before the bombing, found Alaa at the new sanctuary. 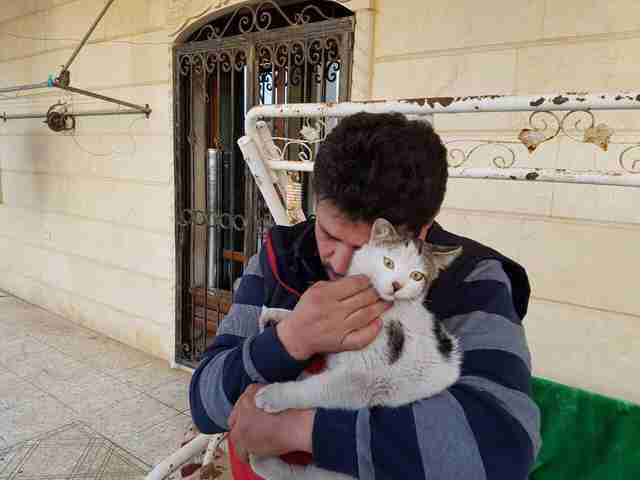 "One of our cats in the ex-House of Cats Ernesto in Aleppo, was recovered today," Abidin wrote this week. "My joy is immense. Welcome back, Honey." To learn how you can help rebuild the sanctuary, you can request to join this Facebook group.